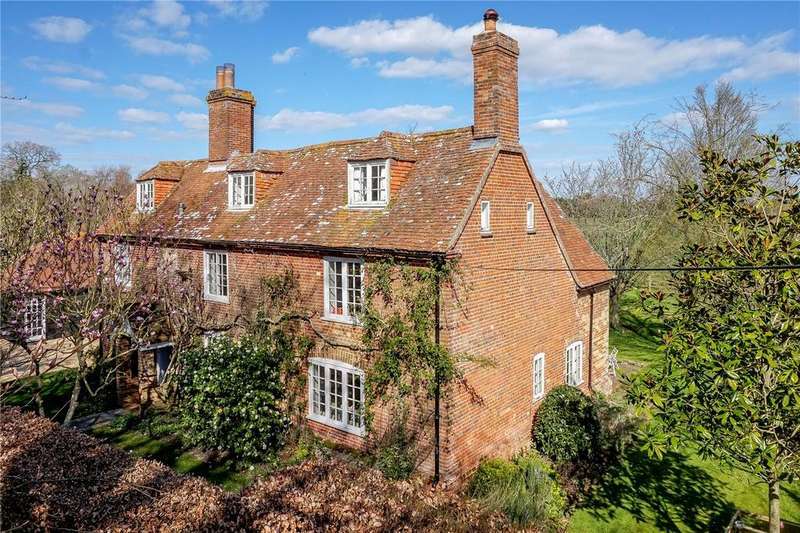 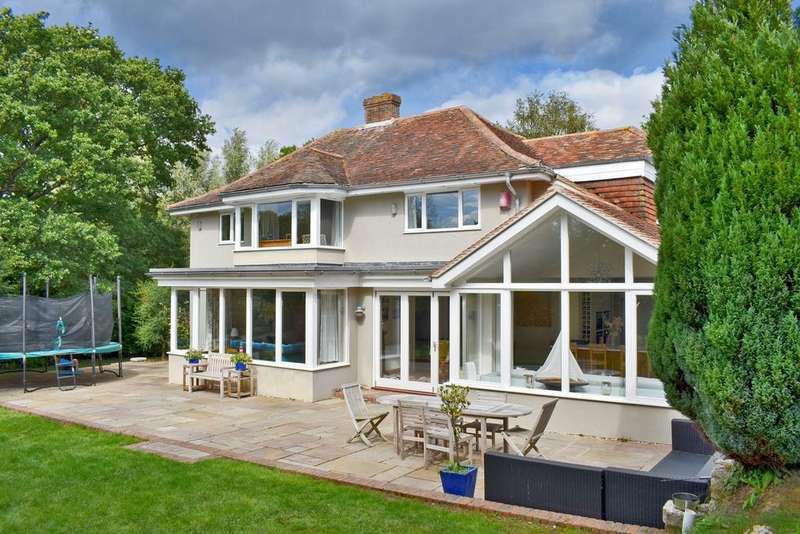 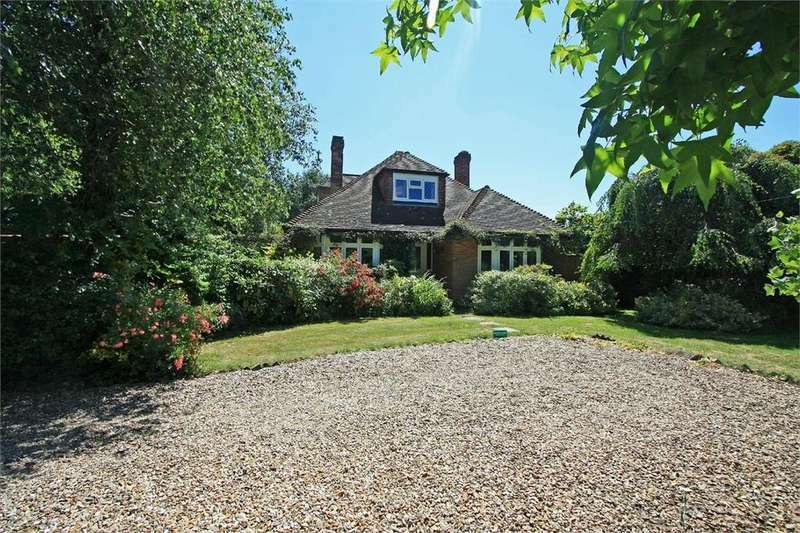 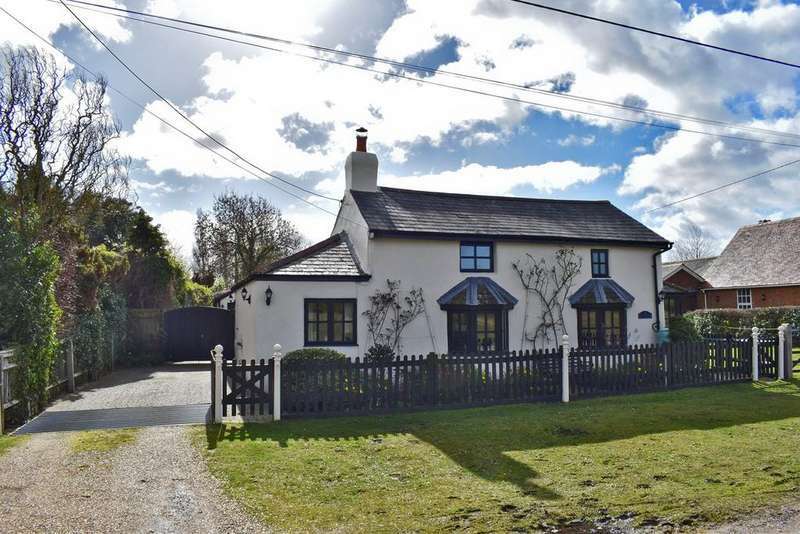 Spacious four/five bed detached property, set within approx. 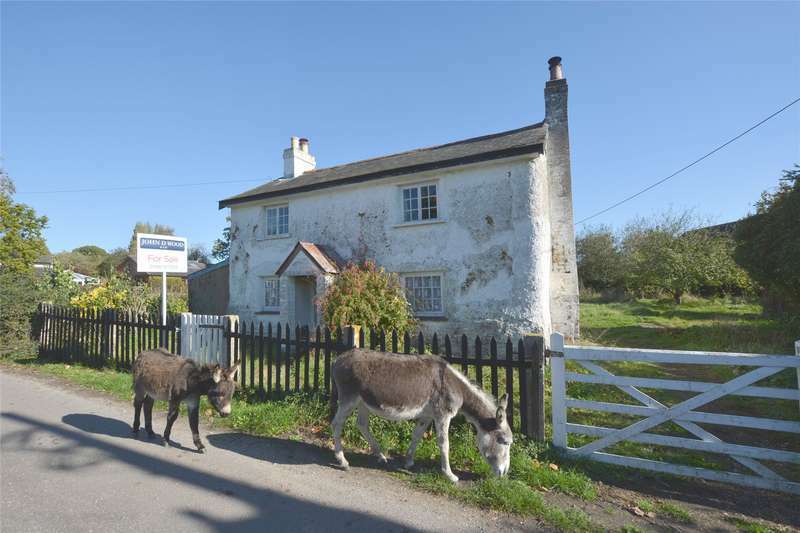 one acre of grounds, opposite the open forest, benefitting from versatile accommodation, large driveway, garage and outbuildings. 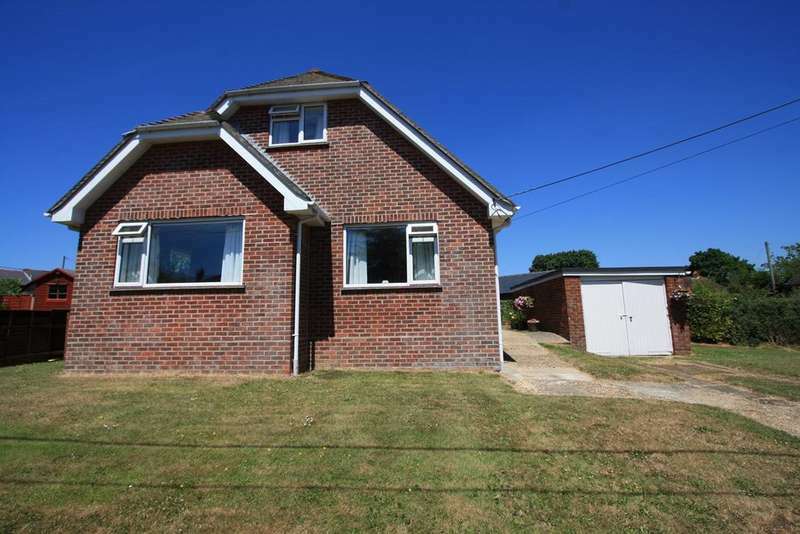 Just 200m from the open forest, this spacious, light and airy two/three bed chalet with garage and driveway sat on a good size corner plot offers scope to extend (stpp).